The PC Wall Mount 174 supports numerous full-sized, desktop computer towers from major manufacturers such as HP, Lenovo, Dell, and Acer. 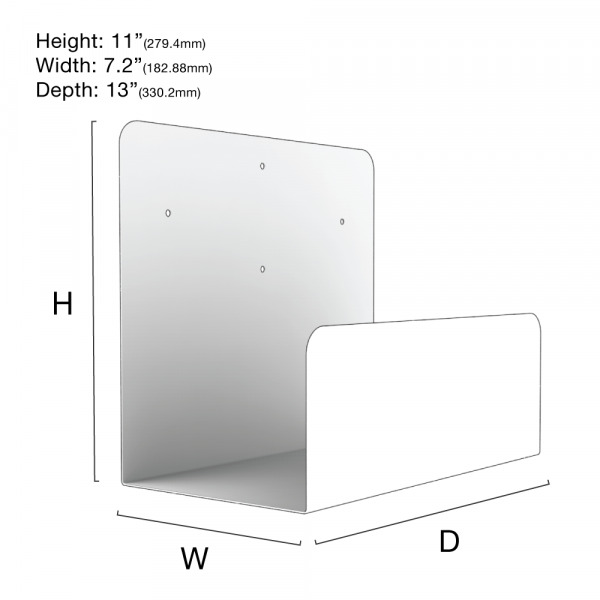 The design of the PC Wall Mount 174 is minimal and basically goes unnoticed once your computer is mounted. Your workspace will look great, and your CPU will be more protected from damage caused by dust, accidents, or overheating. 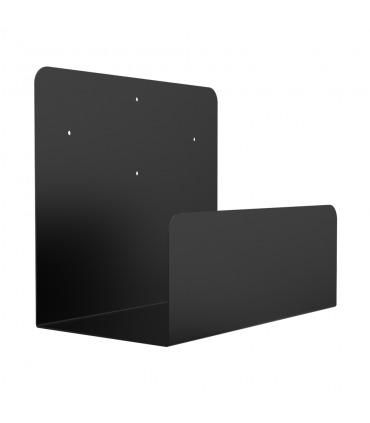 If you're trying to organize your workspace, or maybe remodeling your office, the Side Mount is your go-to solution for wall mounting computers. 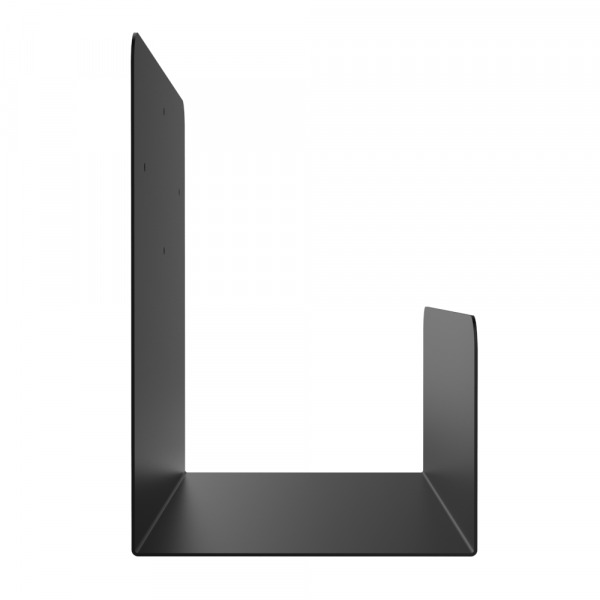 To learn more about PC Wall Mount 174 and all of its Features and Specifications, check out the other tabs. Also, if you have any questions regarding this mounting solution, please feel free to call, chat, or email us about your inquiry. We are always happy to provide support. Helps make you more productive by clearing your workspace of unnecessary clutter like your huge computer and it's huge cables. 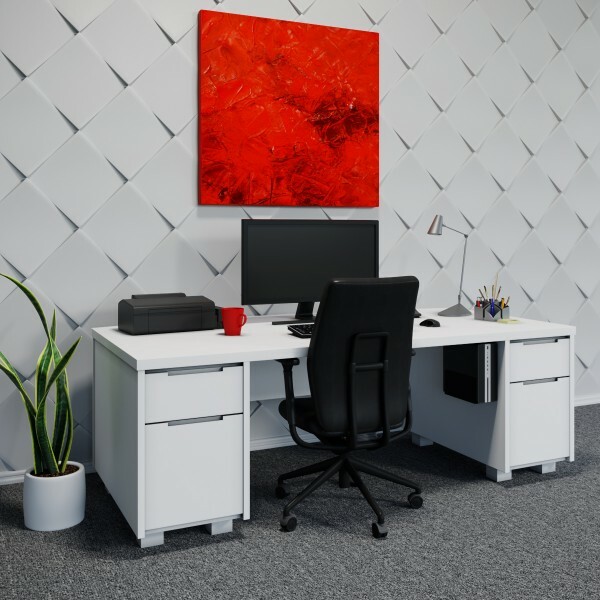 Minimalist design works great and looks great in all working environments such as a corporate office, computer lab, library, industrial warehouse, or a home workspace. Installation is easy. All mounting hardware is included with your package. Mounting Dimension Abilities: Capable of mounting devices that have a width of 7.05" or less (179.07mm or less). 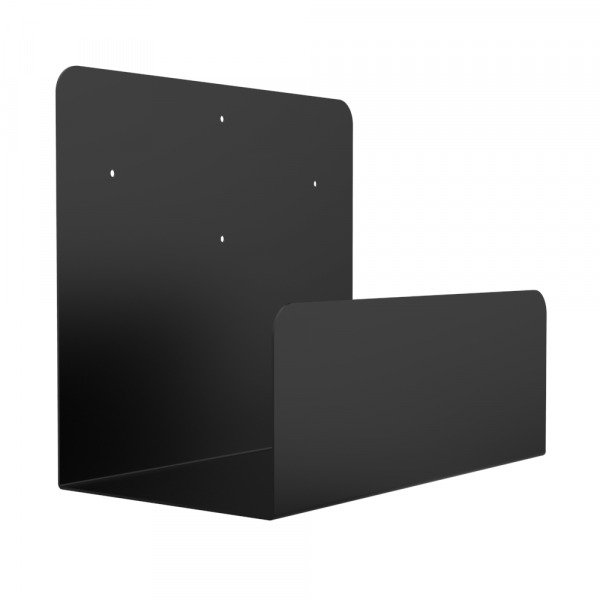 Best Uses: Our customers use the PC Wall Mount 174 as a Computer Wall Mount for full sized pc towers in order to manage their workspace efficiently. 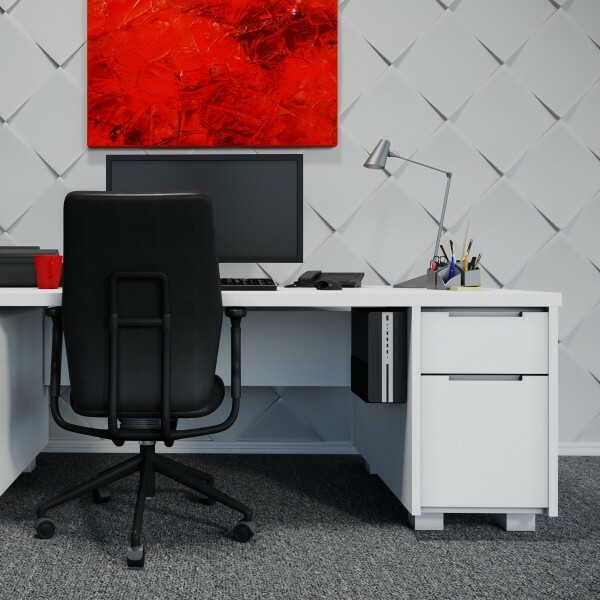 Organizing your workplace by mounting your CPU workstation helps protect your valuable hardware, and it also helps create more space for your to utilize around your workplace.  Acer Computer Models: Aspire TC (ATC) - 710-UR57, 710-UR55, 780-UR61, 780-AMZi5, 280-UR11, 780A-UR11, 705-UR62; Veriton M (VM) - 4640G-I7670Z, 4640G-I5650Z, 4640G-I5640Z, 4640G-I3610Z, 6640G-70021, 4640G-I5650Z, 4640G-I5640Z, 4640G-I3610Z, 6640G-70021, 6640G-70020; Aspire T3 (AT3) - 710-UR61. HP Computer Models: EliteDesk Microtower - 705 G2, 705 G3, 800 G1, 800 G2; ProDesk Microtower - 600 G2, 400 G3; Pavilion Desktop - 510 Series, 560 Series; Z Series Workstation - Z240, Z440, Z640; OMEN Desktop PC 870 Series, HP 280 G2 Microtower, HP ENVY Desktop 750 Series. Lenovo Computer Models: ThinkCentre Tower - M700, M800, M900; IdeaCentre Tower, 300-20ISH, 200 / S200. For more information about PC Wall Mount 174, please call, chat, or email us about your inquiry. Extremely well made under desk computer rack. Made of thick heavy quality steel it is more than capable<br /> of supporting any computer without any difficulty. The device was easy to install and works great.